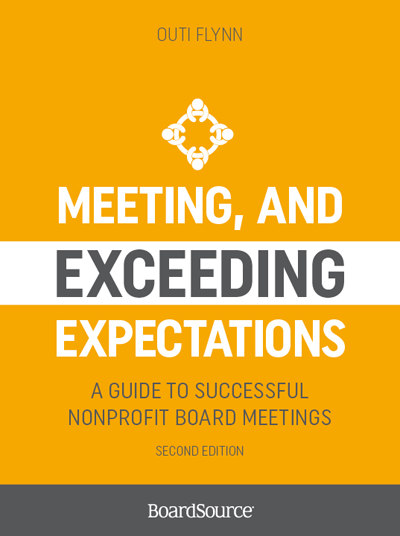 Successful nonprofit board meetings are inspiring, productive, and efficient. 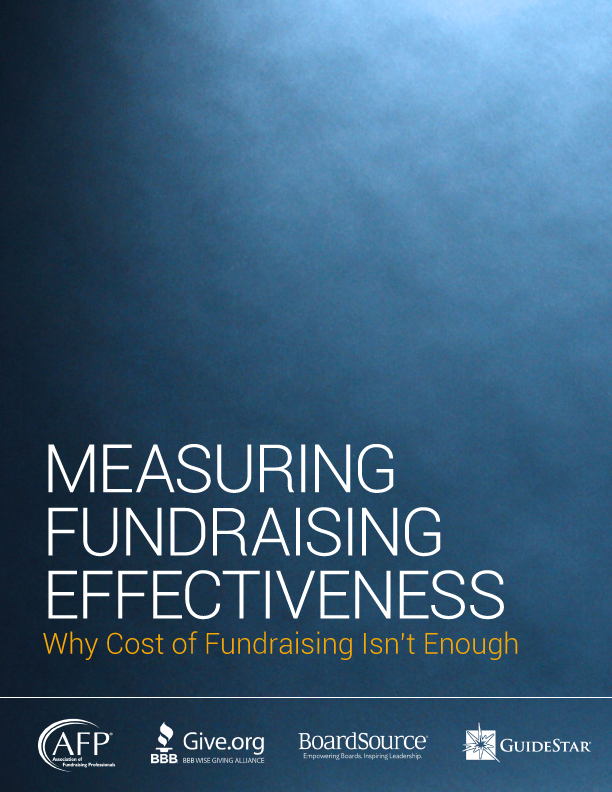 This must-have resource poses critical questions, provides easy-to-implement answers, suggests tools, clarifies legal and ethical expectations, and, yes, even shows you how to insert some fun into your meetings. 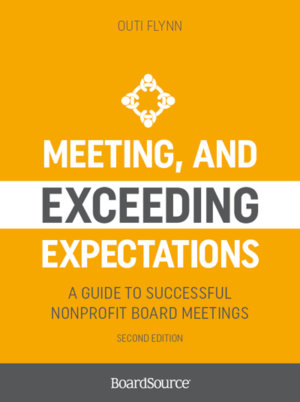 The appendices feature a sample meeting agenda, board book, minutes template, committee report, ballot, resolution, proxy, retreat evaluation, and outline for an orientation, as well as a glossary of common terms. 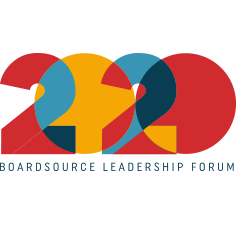 The book is designed for chief executives, board members, senior staff, and any other participants involved in board meetings.